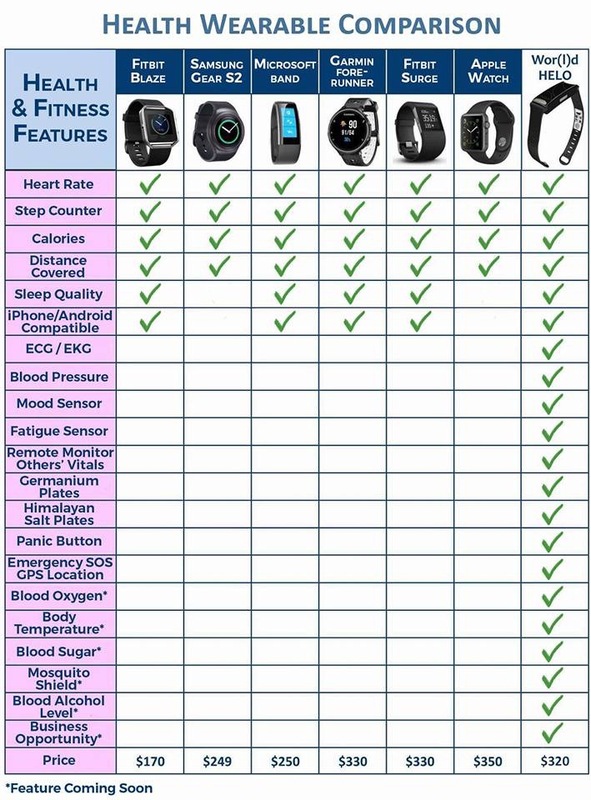 So, I just left a meeting for my HELO Health Tracker business and I’m completely wow-ed, yet again. 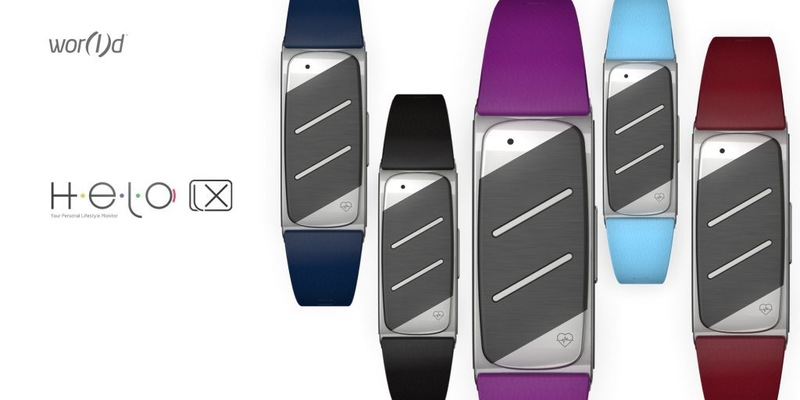 If you haven’t heard about the HELO device, it’s essentially a FitBit on steroids. And here’s tonight’s news! Several new features including ovulation detection for women who are tying to get pregnant, flu detection (this will come in handy during flu season) and pulse rate. CRAZY LIST OF FEATURES! 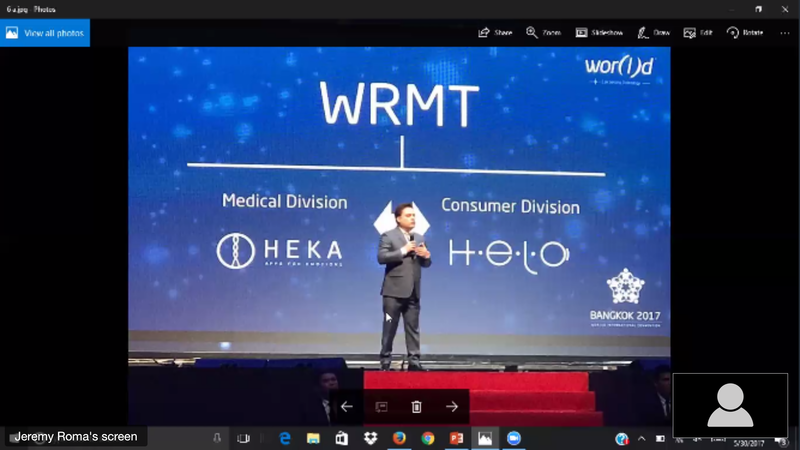 And new functionality we can’t even imagine right now will be coming online via the HELO App Store. 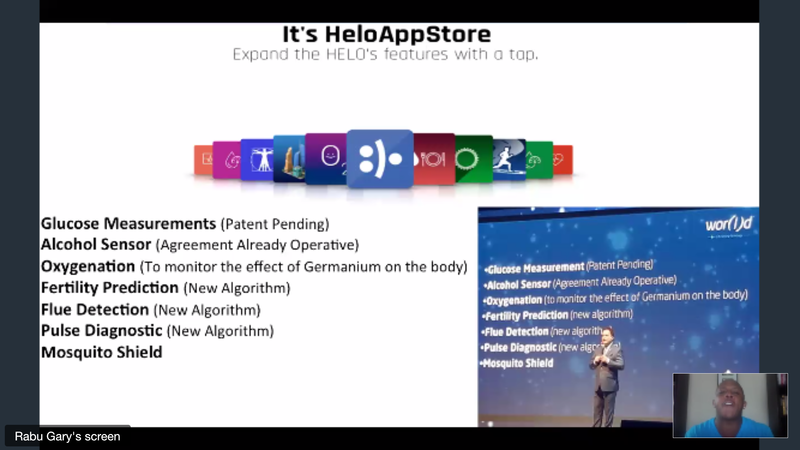 And, if that wasn’t exciting enough, soon HELO will be offered under our medical division as an official Medical Device. This will really blow the socks off of your primary care doc. And you’ll be able to share your health stats with him/her. My husband and I both bought one because we’re interested in fitness, Wellness and our overall health. We bought one for my in-laws as well because they both need to report their blood pressure numbers to thier doc at every visit but they are not good at keeping a log. The HELO is $319 and the advanced features require a monthly membership to utilize all of its features. Cheaper than the Apple Watch and it does SO MUCH more. You can watch a video about HELO at www.helo.life and get yours at www.KaraGalvin.worldgn.com. HELO is not available in stores, only through distributors like me. The only catch… they can’t make them fast enough so we’re in the pre-order phase now. It will be several weeks before your HELO arrives. But it will be worth the wait. Please ask any & all questions by calling/texting me at (303) 669-7284 or emailing karagalvin@gmail.com.